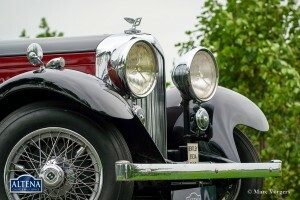 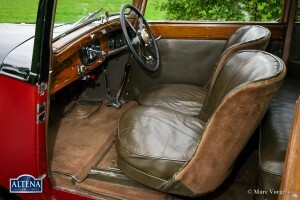 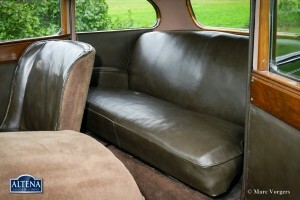 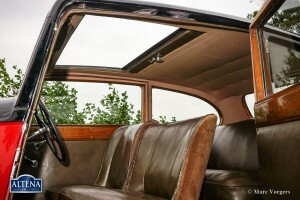 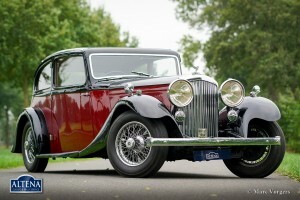 Bentley 3.5 Litre Swept Back Saloon, year 1934. 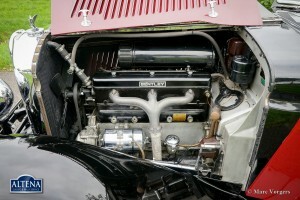 Chassis number B175XX, engine number P6BX. 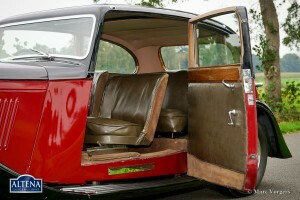 Colour two-tone black / dark red with a brown leather interior and brown carpet. 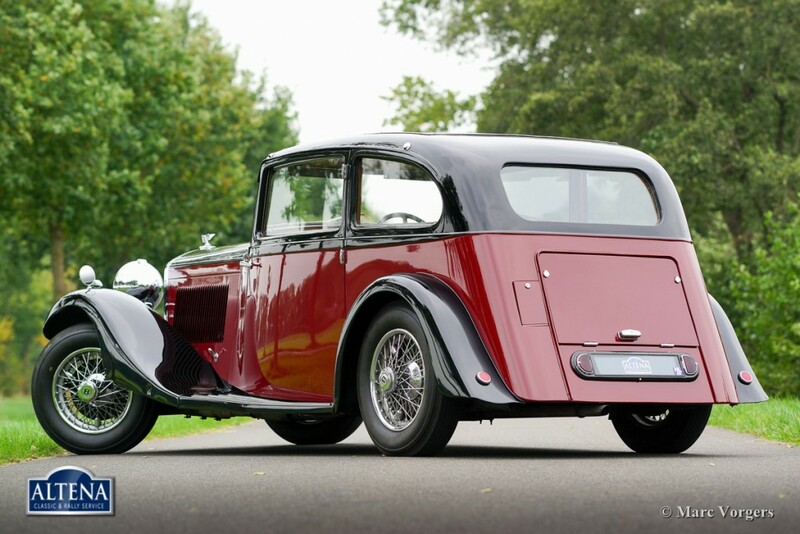 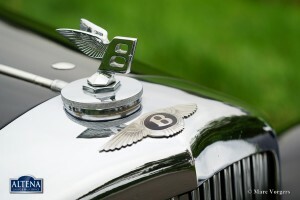 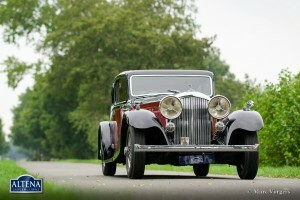 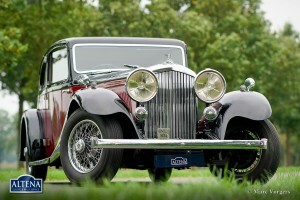 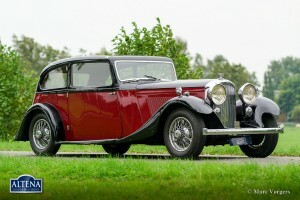 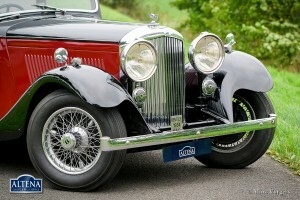 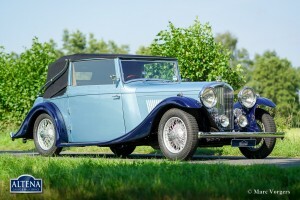 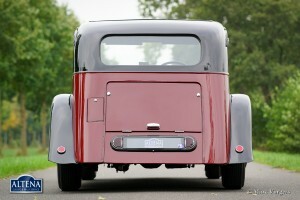 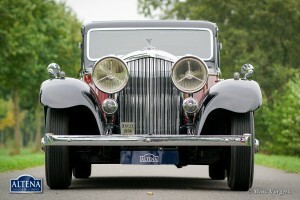 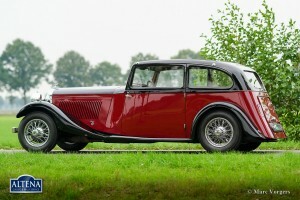 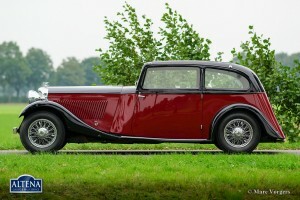 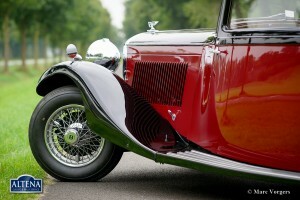 This magnificent ‘Derby’ Bentley features a splendid, sporty and stylish two door ‘Swept Back Saloon’ body work by H.R. 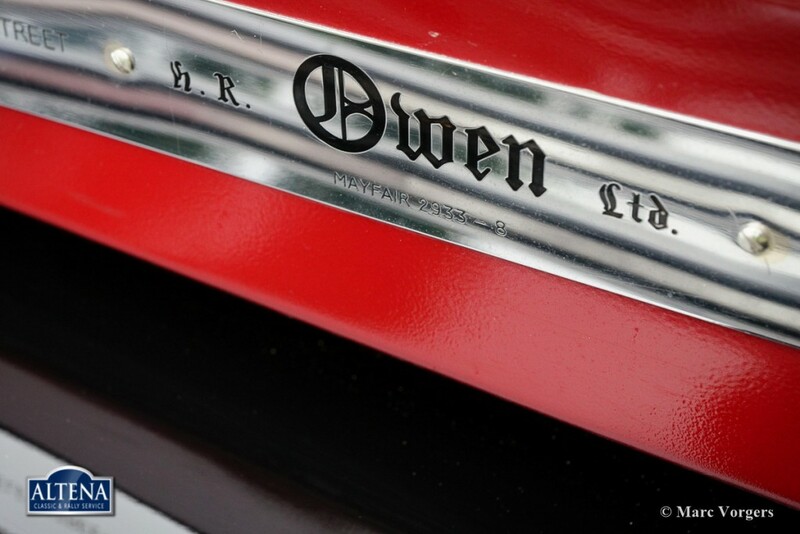 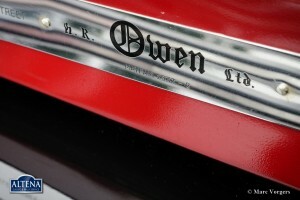 Owen of London. 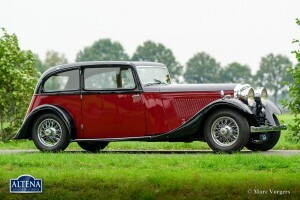 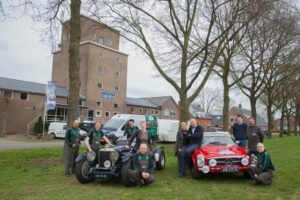 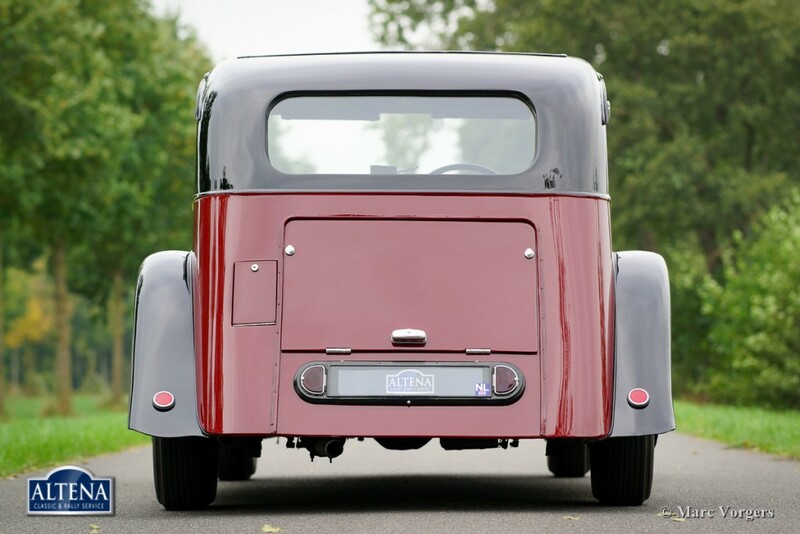 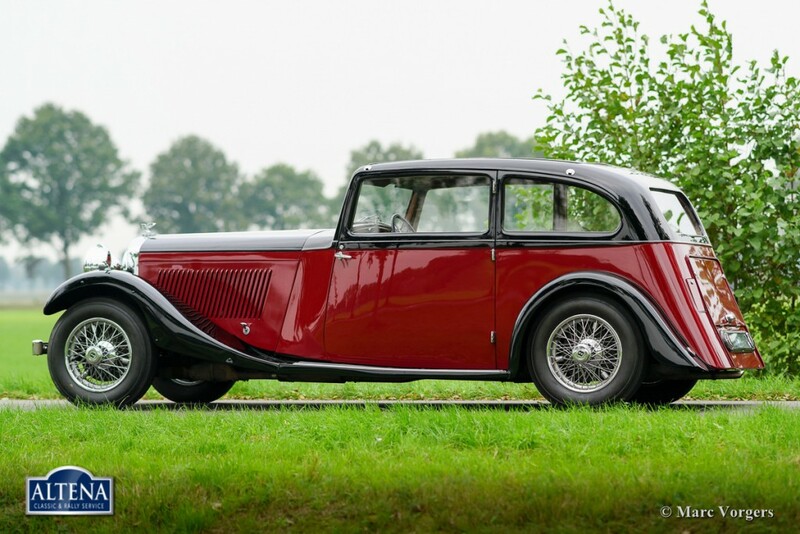 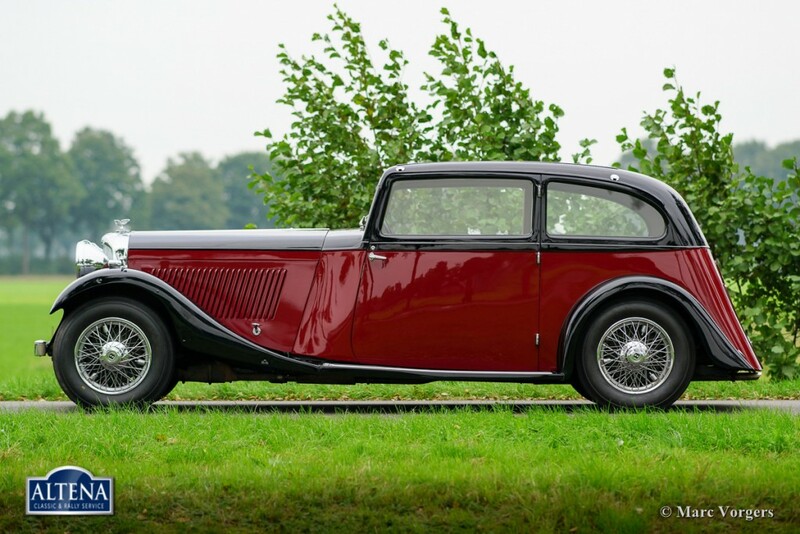 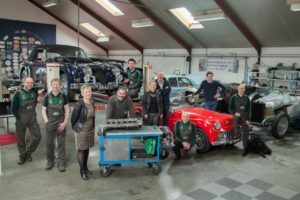 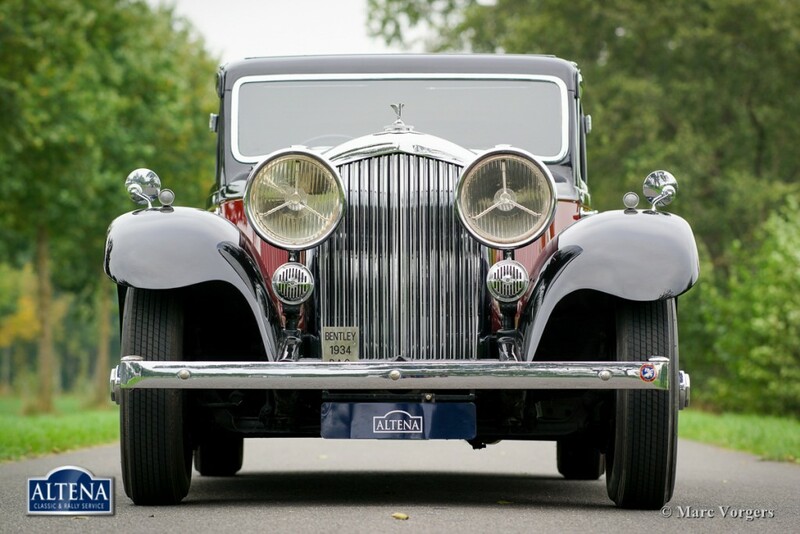 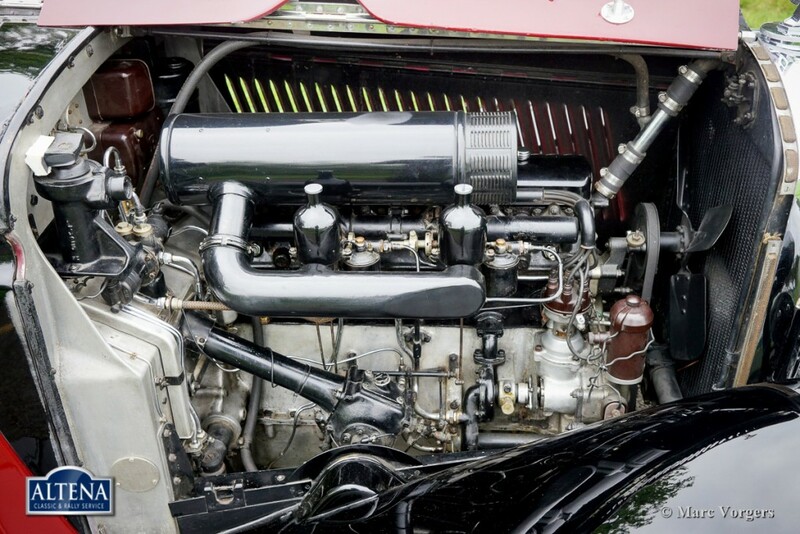 This magnificent Bentley was sold to the last owner by Altena Classic Service in 1999. 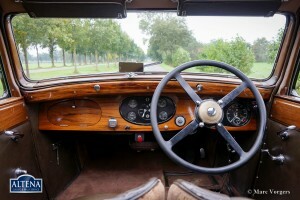 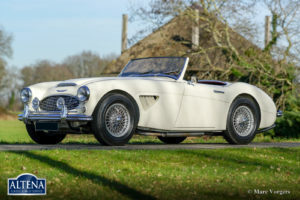 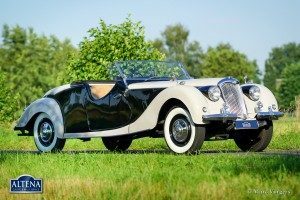 The automobile comes well documented with documents reaching back into the 1930ies.